The way to a child’s heart is probably through sweets, right? So be it to treat the little ones or yourself as a personal reward for playing outside all day, here are 7 ways to satisfy any sweet tooth at Tremblant! Whether a lifelong fan of the sweet stuff or a newcomer to the joys of syrupy goodness, you can’t deny that maple products are Quebec gold. At the Sugar Shack, you’ll find the best maple derived goods to eat on the spot, to bring home or to offer as gifts: soft ice cream with maple butter as well as honey and homemade jams. 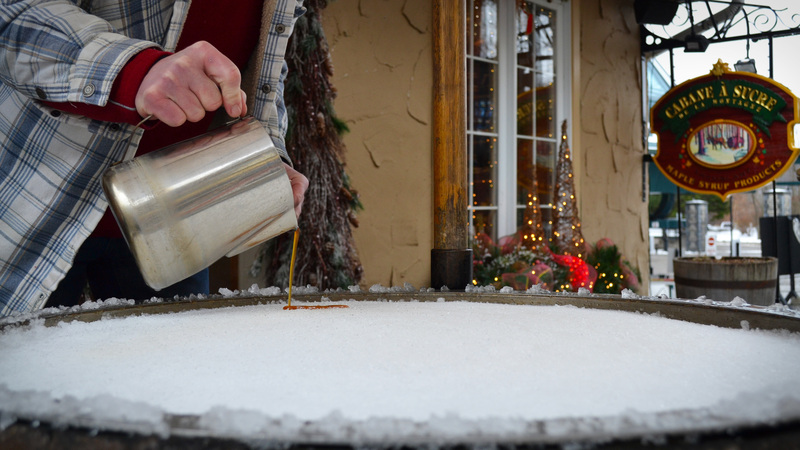 Kids will especially love the traditional maple taffy on snow! 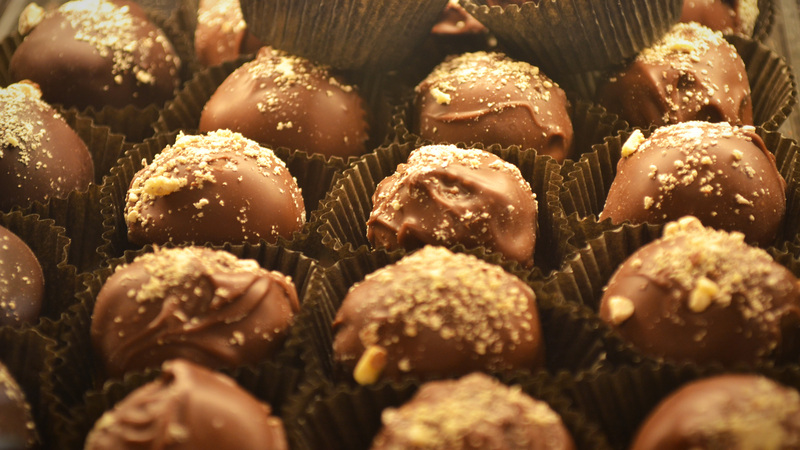 Have a refined side to your sweetness addiction? Enjoy yesteryear flavors that young and young at heart will rediscover with pleasure at Oh la Vache! The boutique offers top of the line treats, muffins, cookies, waffles, ice cream, sorbets and other culinary delights. 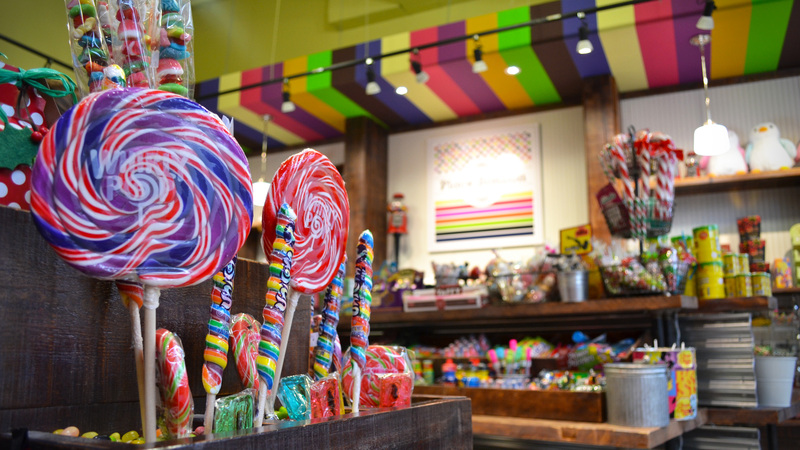 If candy is your spirit animal, you are probably already well acquainted with the heavenly place that we call the Candy Shop! Pick and mix your favourite gummies, liquorice, sour or chocolate-coated candies. Enjoy homemade macaroons, fun lollipops, mints and gums; sample divine chocolates, truffles, fudge and fresh cotton candy. The saying goes “like a kid in a candy store” and the child in you will confirm it! Do treats shaped like a beaver’s tail tickle your fancy? These delicious, addictive, whole-wheat pastries are hand-stretched then float cooked and served piping hot, topped with butter and your choice of delectable flavours. 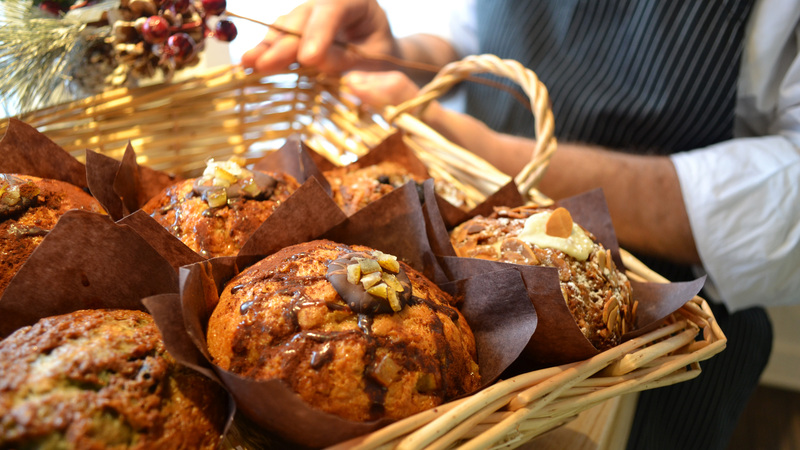 You can enjoy Canada’s favourite pastry at two different locations in our pedestrian village. Trying to satisfy that sweet tooth but looking for a healthy alternative? 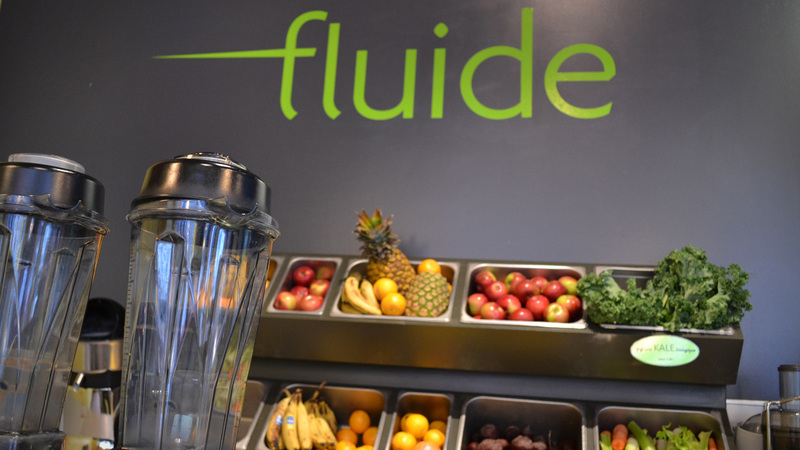 The Fluide Juice Bar is your next stop on the mountain! Discover freshly-squeezed fruit and vegetable juices, tonics and boosters, homemade vegetarian delights and variety of gluten free products to enjoy on the spot or for take-out. Crepes for breakfast, crepes for lunch, crepes for dinner and dessert! Is this your (or more probably your child’s) fantasy? You’re in luck! That’s exactly what you will find at La Maison de la Crêpe.